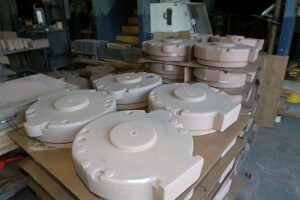 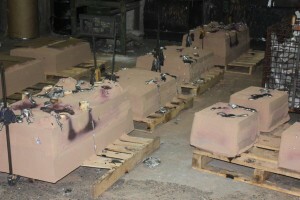 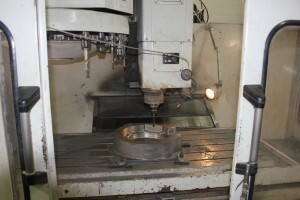 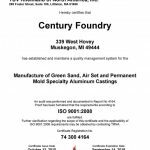 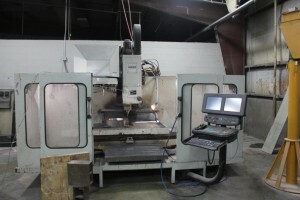 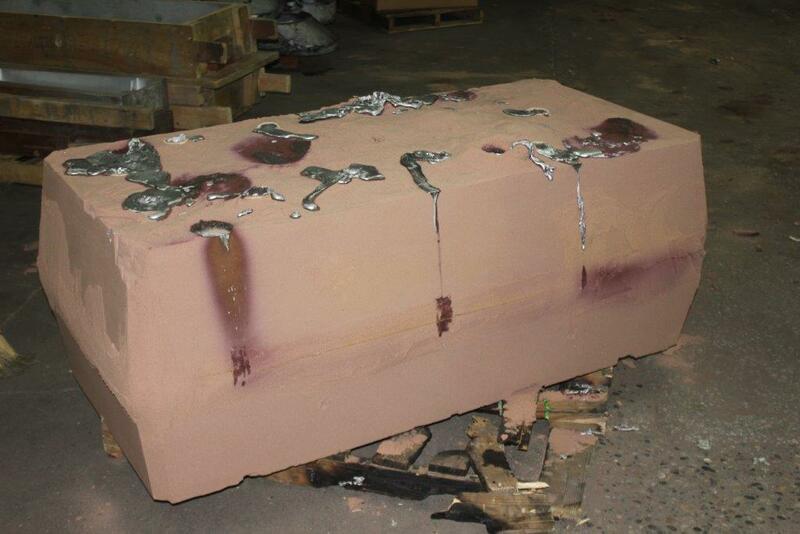 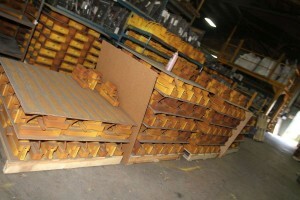 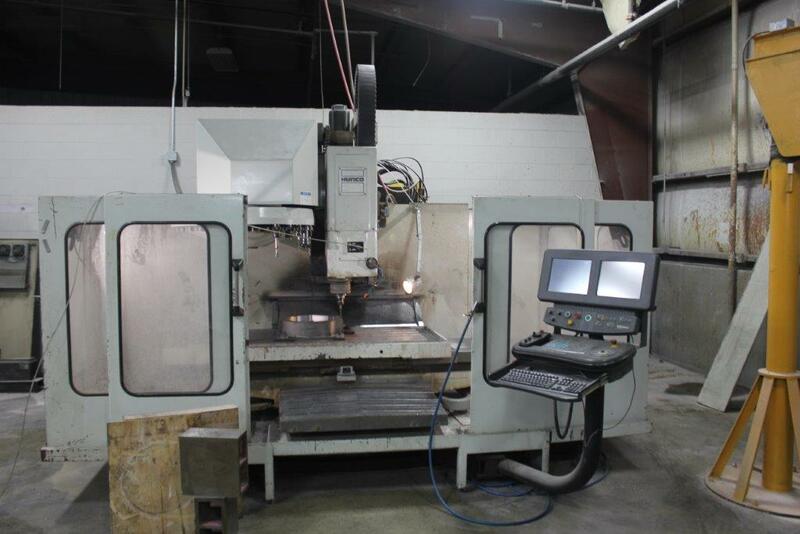 Other Specialties – Century Foundry Inc.
Air Set: We have an entire 15,000 sq. 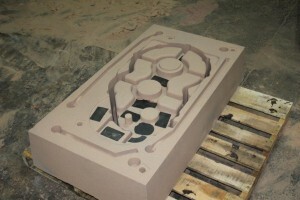 foot building dedicated to our air set aluminum casting production orders or rapid prototyping to meet customer needs. 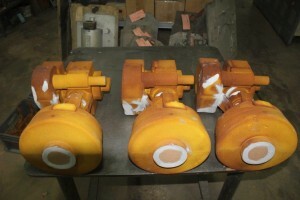 We have two dedicated 1500 lb. 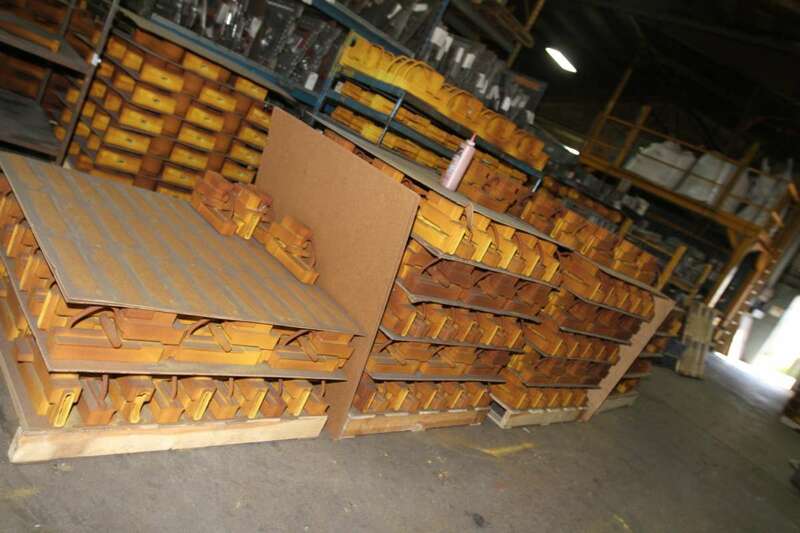 gas fired furnaces dedicated to this production area, which allows us to provide production orders in multiple different alloys. Core Production: We have in house capabilities to produce any size shell core and air set cold box cores to complete any size core for you aluminum castings. Mold Flow Analysis: We partner with a local world class tooling solution shop to run our analysis and ensure we’re producing the best tooling possible. 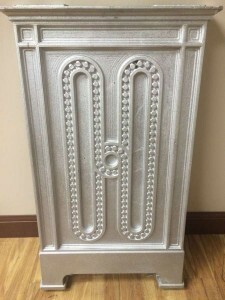 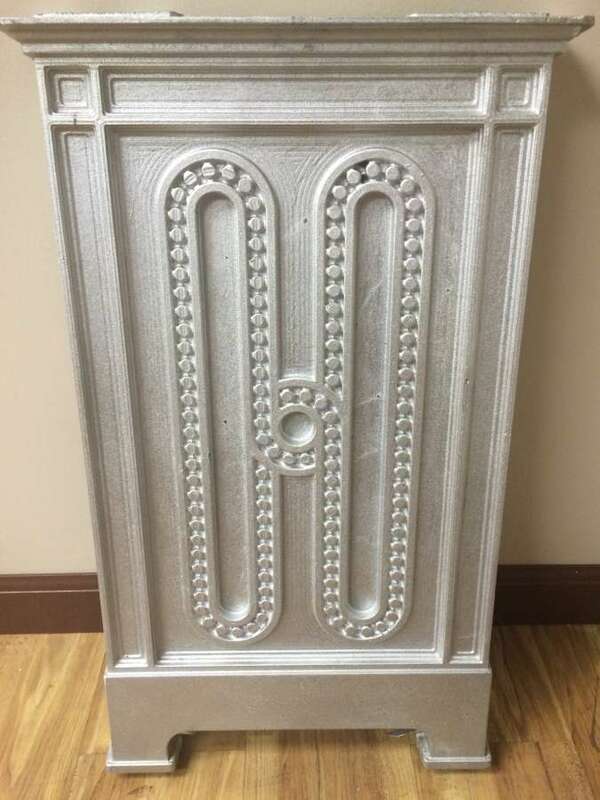 If this is something that your company would like to use to create your new patterns or permanent mold tools, we have the capabilities to do this quickly and efficiently.